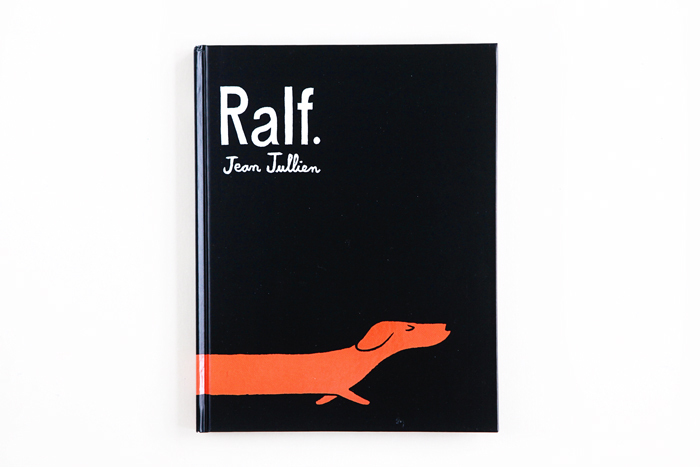 Ralf: another winner from Jean Jullien. Ralf is a little dog who always seems to be underfoot or in someone's way, which deeply annoys the family he lives with. One day, a fire erupts at his house, putting his family in grave danger. Ever the loyal pup, he plays a huge part in saving their lives in an extraordinary way. Sometimes pets are that way—they surprise you with what they’re capable of, and they’re always there for you, and always faithful. 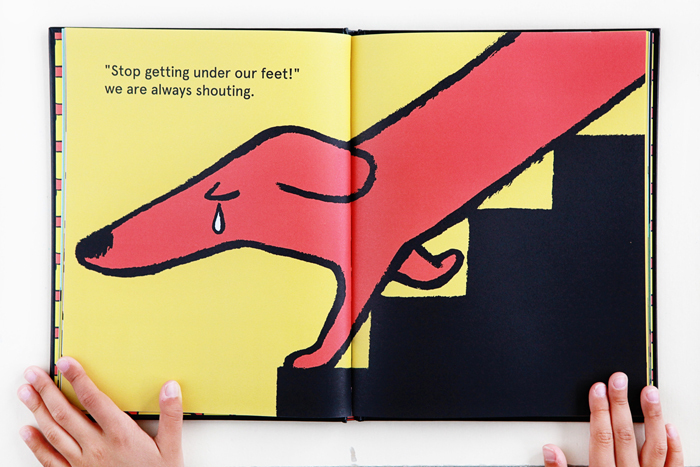 The illustrations in Ralf were rendered with Jean Jullien's characteristic bold colors and drama and Gwendal Le Bec collaborated on the text.